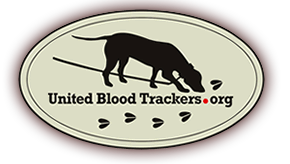 Tennessee- You must first contact the regional office of the wildlife resources division before beginning any tracking operation. The dog must be on a leash. No weapon is allowed to be carried during any tracking operation. You may track at night.